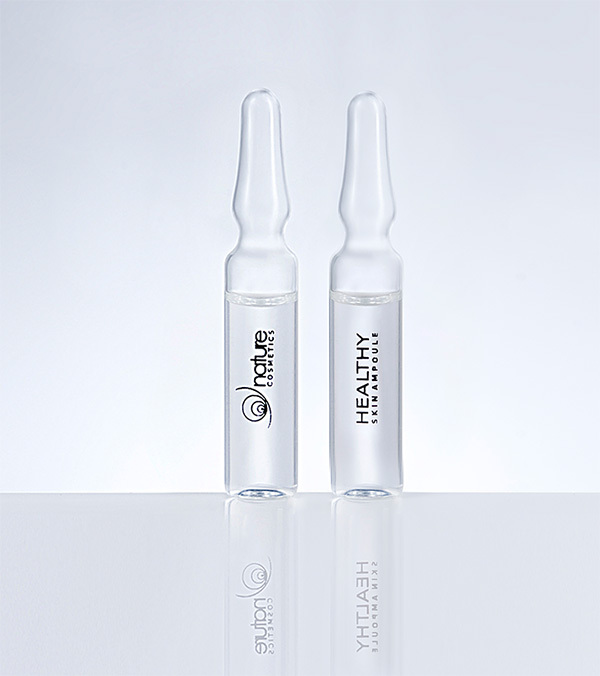 Ampoule with natural snail secretion and hyaluronic acid (low and high molecular) is dedicated for beauty treatment such as: micro-needle mesotherapy, needleless mesotherapy, sonophoresis, peelings as well as directly for face massage and as a mask base. 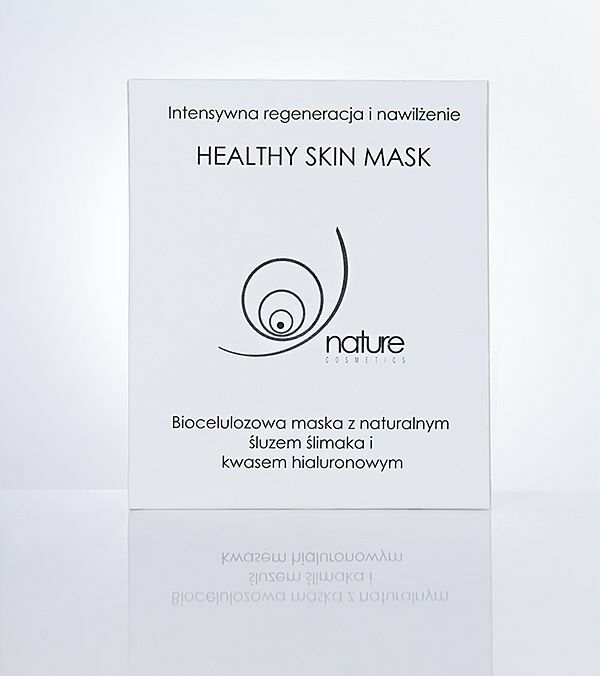 Natural snail secretion thanks to glycoconjugates influences fibroblasts inducing the synthesis of skin collagen. 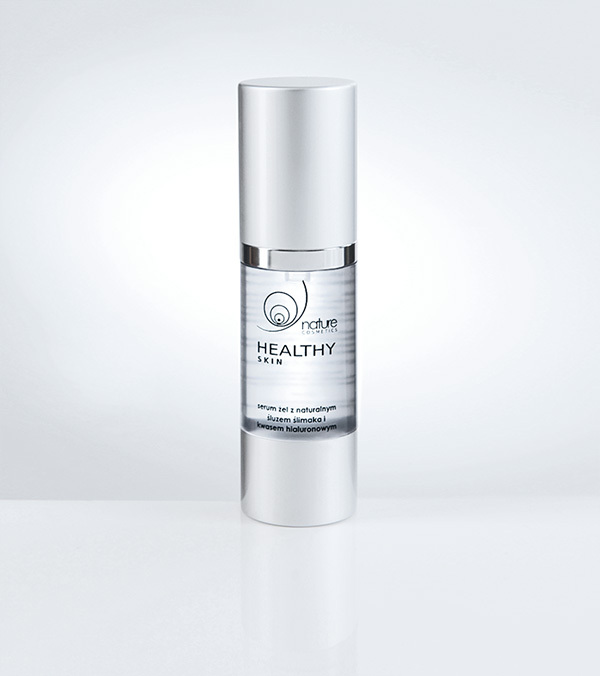 Serum gel with snail secretion and hyaluronic acid is designated for all skin types. Thanks to appropriate combination of natural ingredients included in secretion (such as alantoin, glycolic acied, collagen, elastin) the serum perfectly cares and quickly regenerates the skin after different kinds of irritations, abrasions, new burn scars and atrophic.